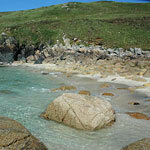 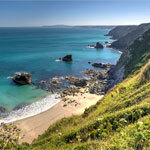 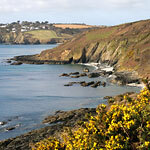 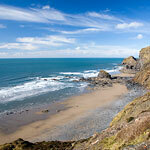 The beach guide lists 12 naturist beaches in Cornwall. 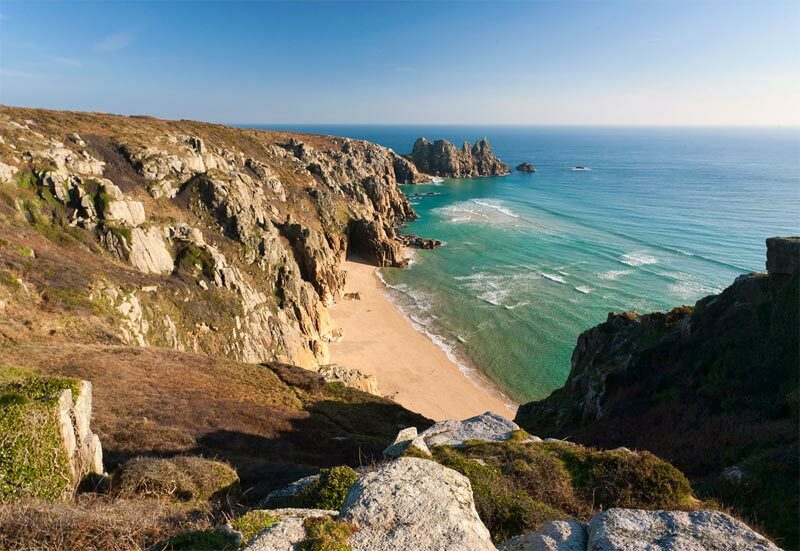 Please note: whilst the beaches below are listed as naturist beaches this does not mean they are officially so. 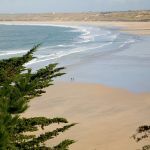 In addition, it may only be specific areas of the beach that are reserved for clothes-free activities.